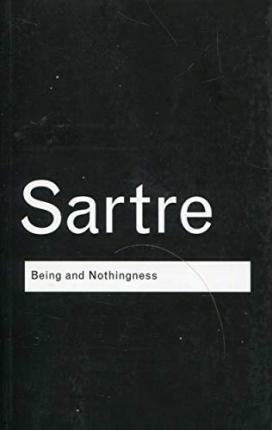 Being and Nothingness is without doubt one of the most significant books of the twentieth century. The central work by one of the world's most influential thinkers, it altered the course of western philosophy. Its revolutionary approach challenged all previous assumptions about the individual's relationship with the world. Known as 'the Bible of existentialism', its impact on culture and literature was immediate and was felt worldwide, from the absurd drama of Samuel Beckett to the soul-searching cries of the Beat poets. Being and Nothingness is one of those rare books whose influence has affected the mind-set of subsequent generations. Sixty years after its first publication, its message remains as potent as ever - challenging the reader to confront the fundamental dilemmas of human freedom, responsibility and action.